and was reorganized in 1945 by Albert Szent-Györgyi as Department of Biochemistry. Biochemistry is involved in the molecular mechanisms of normal and pathological processes in living organisms. 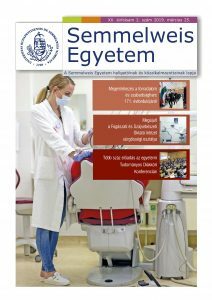 In addition to scientific research, the Department plays a pivotal role in Hungarian medical training. Address: H-1094 Budapest, Tűzoltó u. 37-47.